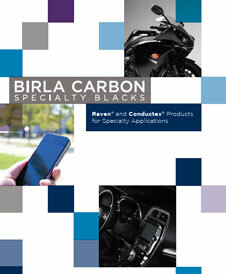 Raven® 1185 Ultra® by Birla Carbon is a surface oxidized (treated) carbon black. It offers uniformity, increased compatibility, improved dispersion, and better processing. 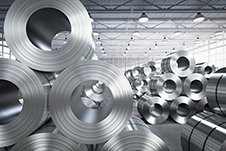 Provides longer screen life, enhanced color development and reduced scrap. 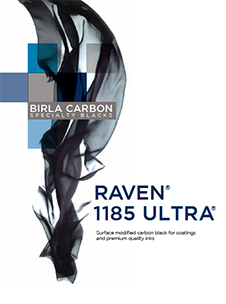 Raven® 1185 Ultra® is suitable for premium offset ink and specialty coatings applications.